There are people who manage to watch at least 3 horror movies overnight and still not be frightened and can sleep peacefully. But there are some who are really spooked by just looking at the horrible faces of the characters in the movie. 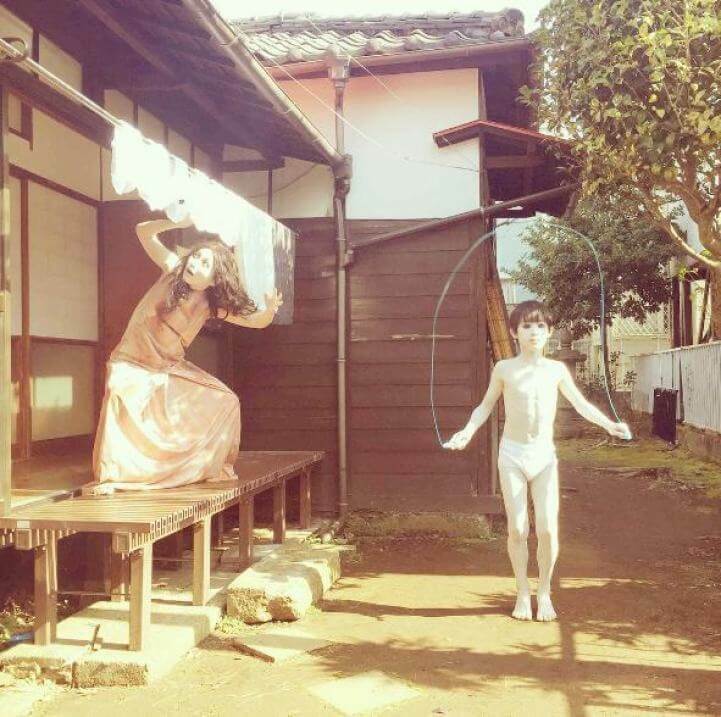 In an Instagram account, @kayakowithtoshio, those with great appetite for creepy movies will be pleased to see this mother-son from Ju-On- the original Japanese version of The Grudge bonding in a hilarious manner which typically attributed a normal day to day errands in the house and everywhere. 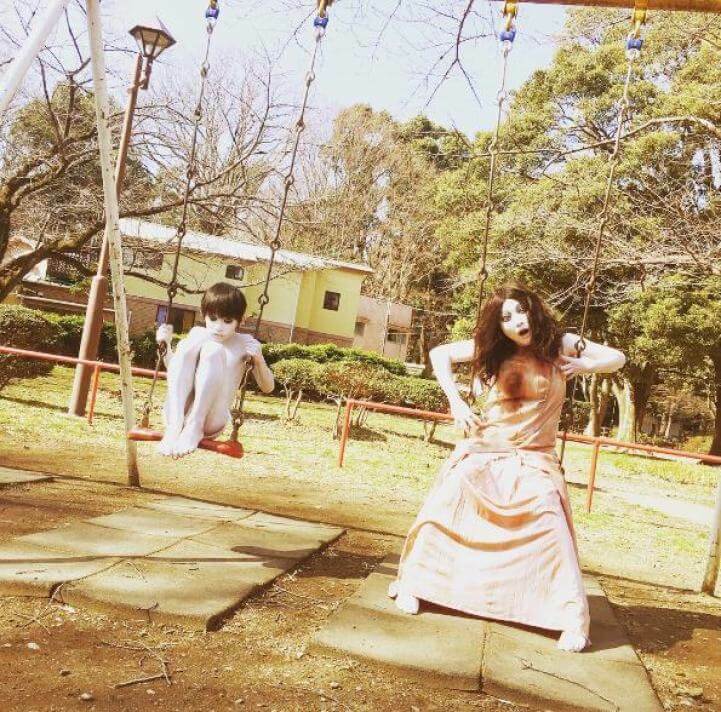 The spooky ghost, Kayako and Toshio are depicted as sharing everything together from eating together, to riding side by side in the swing at the park which apparently communicate a very normal yet simple bond of a mother and son. 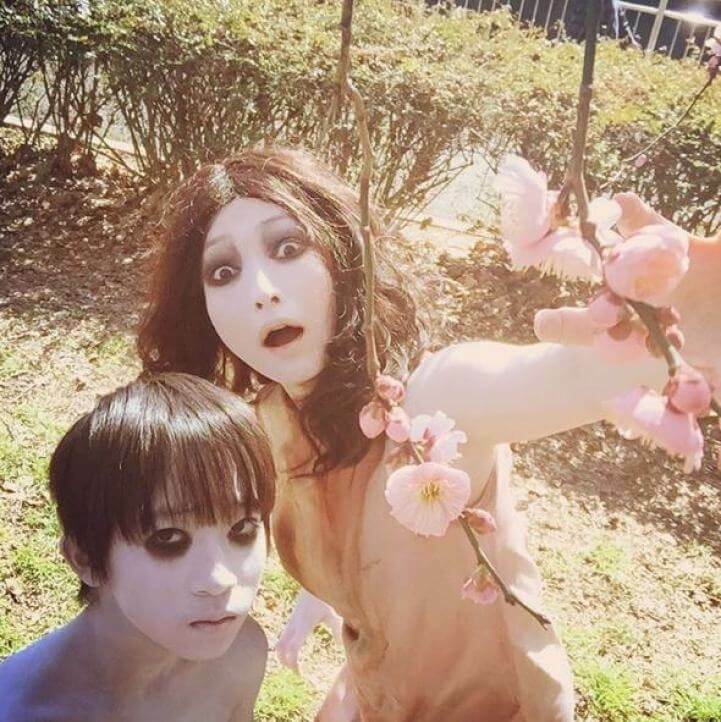 A new film from NBC Universal Japan and media company Kadokawa entitled SADAKO VS KAYAKO is behind the creation of the account. 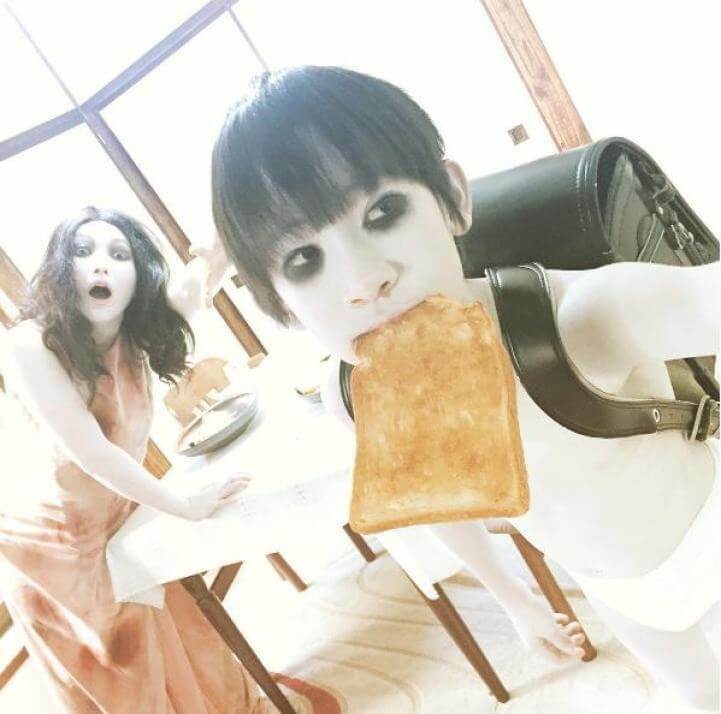 The movie is planned to be released this summer and designed as a movie mash-up where Kayako will be in rival against Sadako who is from The Ring.